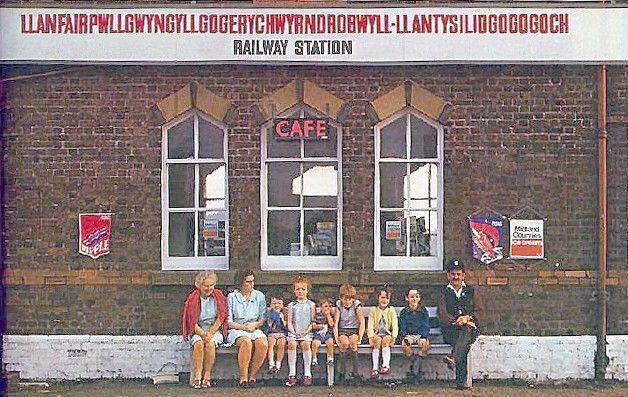 This entry was posted in Family, Humor, laughter, Life and tagged linguistics, towns, Wales, welsh, words by lyonsroarforgod. Bookmark the permalink. Anyone who is able to learn to spell this word has to be a genius! That’s my two-cents-worth for the day!